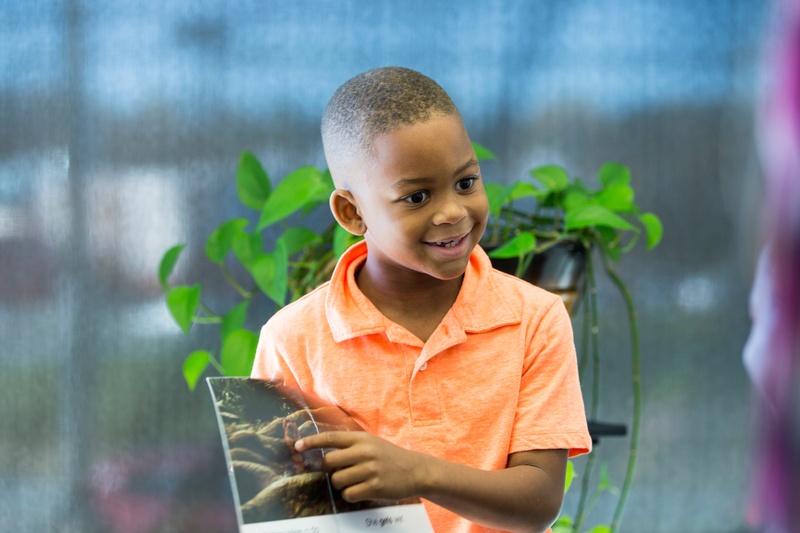 The goal of the program is to bring reading and spelling skills to a point at or above grade level within one year. 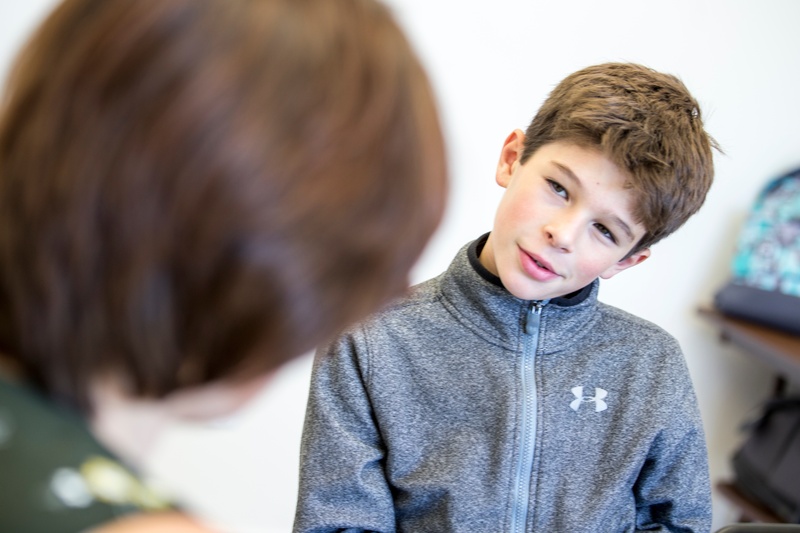 The Reading Practitioners at Halifax Learning have been delivering the gold-standard in reading support programs, SpellRead, in Halifax for 20 years. We have successfully supported the learning needs of over 3000 students in Halifax and throughout Nova Scotia. SpellRead, an evidence-based program, was brought to Halifax by founder, Sarah Arnold in 1999 with her passion to eradicate illiteracy in not only Halifax, but Nova Scotia, Canada and beyond! SpellRead focuses on developing a student's "phonological automaticity", the ability to master sound-letter relationships and automatically process the sounds. Activities in phonemic, phonetic, and language-based reading and writing form the foundation of SpellRead. The SpellRead approach ensures that students' reading and writing skills become as developed and automatic as their verbal ability. Students and educators see progress from the first lessons. All lessons are clearly defined in the instructor manuals and taught in a carefully sequenced and explicit manner. Each skill is thoroughly practiced in a fast-paced format so that students stay engaged in learning. Stay informed and celebrate reading with us!